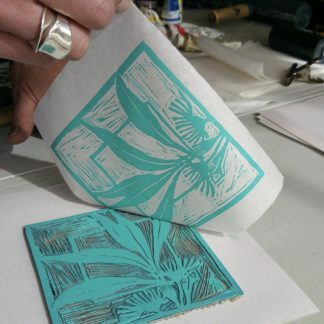 We are excited to be offering a new workshop with our Co-Creator, Nicola Cowie. If you have attended one of her Linocut Workshops or you have linocut before this is perfect your you! 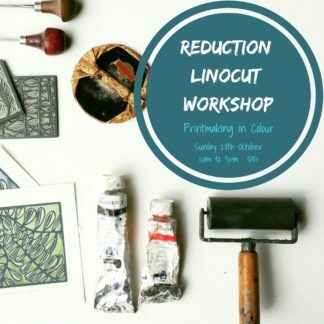 Reduction Linocut Printmaking is a step on from the basic linocut class and you will learn how to create prints with layers of colour. 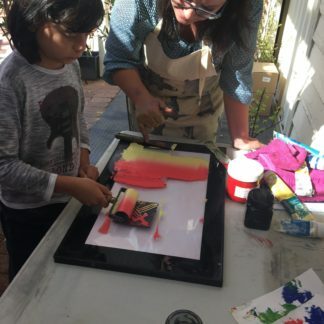 Nicola will teach you about working in layers and registration techniques allowing you to print additional colours from the same block.